I actually got to play a little with the new items in shop - yay! While it's fun to get to handle these goods on a daily basis, it's much more fun to get to include them in my own projects:). Here's a little card I made to give to Eddie on Valentine's Day. And while I didn't have much time to fill the whole Love You to Pieces Journal, I was able to make one entry at least. - visit each of the DT members' blogs for a dose of inspiration in the order we've set it up. Each blog you visit will lead you to the next. Your next stop is Alissa Fast's blog. - when you've come full circle (you'll be back here again), leave a comment here for your chance to win a Love You To Pieces Art Journal. One comment/entry per person please. - Evalicious is now on Facebook and Twitter! Like Evalicious on Facebook or follow Evalicious on Twitter (or both) to get the lastest products, inspiration, and tutorials from Evalicious! When you do you can leave another comment/entry here. - good luck! Blog hop/giveaway closes Friday, Feb 15th at 8pm PST. Winner announced on that same weekend. PLEASE NOTE: shipping department is closed between Feb 10 - March 2. Please place your orders by Saturday evening Feb 9. I hopped all the blogs...such fabby work! Loved every single project! Great journal!! and all the blogs in the hop today had inspirational projects!! Such a fabulouus hop! This journal is just adorable! Thanks for the chance to win it! such a pretty hop..there's been lots to inspire me thank you. PS And I'm now following you on Twitter - yay! If I was on Facebook I'd definitely be stalking - er, liking - you there too...! awesome project! 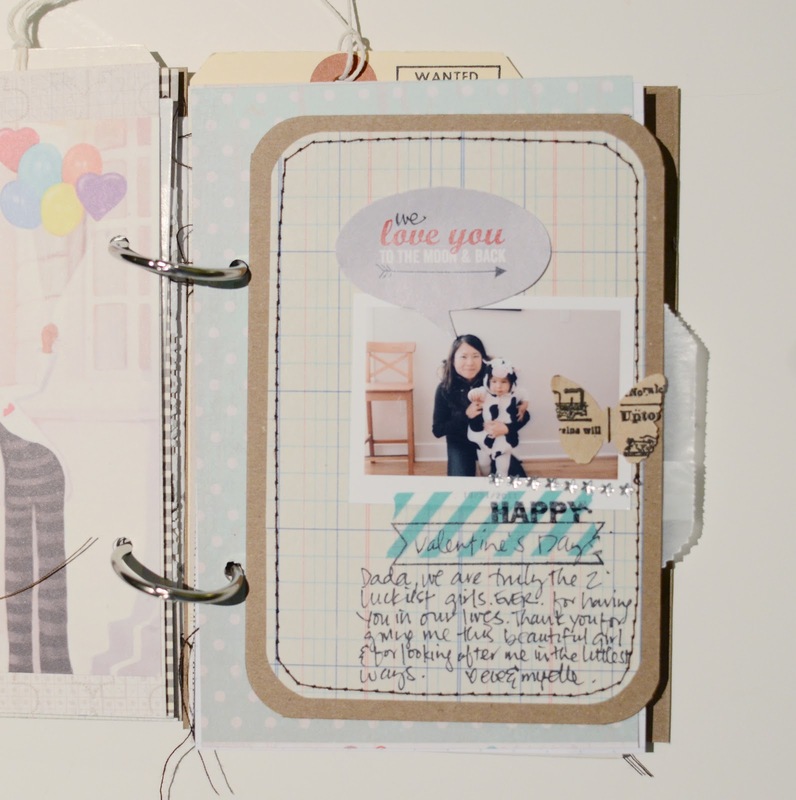 great blog hop - I love everyone's stuff. great inspiration. Loved all the lovely and fun ideas on how to use your products! Thanks everyone!! I love this! Looking forward to the hop! thank you for your blog hop it was a very good experience to descorver all these blogs but... well so hard to me to speek in english!!! i saw so many beautiful things, wahou!!! Cute book, thanks for putting together the hop! Thank you for all the wonderful inspiration. I love your product and shop. Had such a fun time hopping! Your products are so awesome!! I Like you on FB and follow you on Twitter! Great blog hop, really enjoyed it. I'm not a follower here and on facebook. I enjoyed all the projects! Thanks! wow I didn't even know about Evalicious until my scrap friend Lizzy alerted me to the bloghop. Thanks for such a great opportunity to win some cool things. I've visited all sites and acquired some inspiration. What a great blog hop. Your products are so cute. gorgeous DT projects. great to have you on FB too, liked you of course :)! thanks so much for the chance - love your products! I love blog hops.I just "liked" your facebook page. je tente ma chance aussi!!! de trés jolis blogs et beaucoup d'inspi. 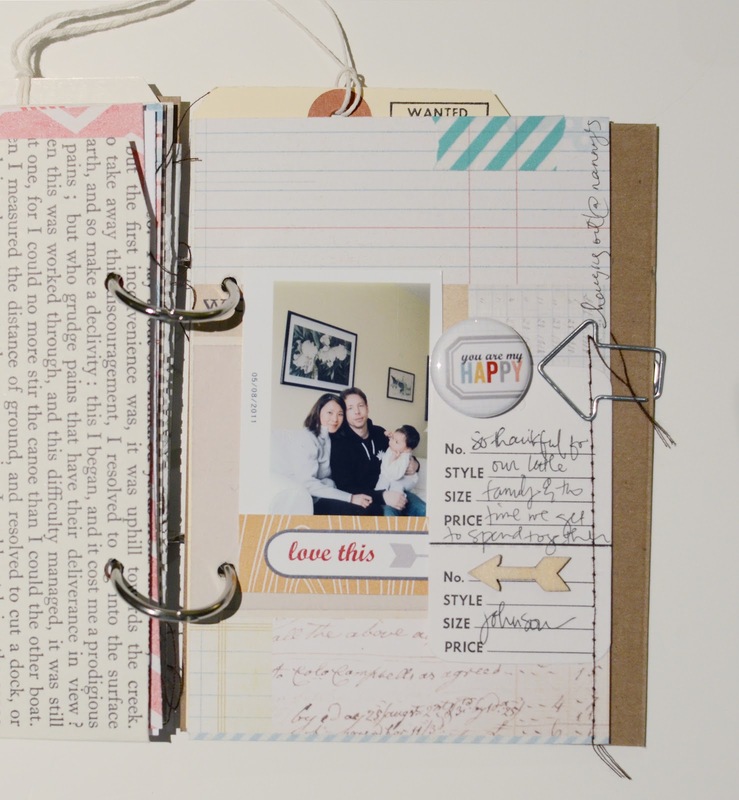 Loved the blog hop and what fun ways to use your products! Thansk for the chance to win! what a beautiful team!! thanks for the chance to win! This is really pretty! Loved hoping along and seeing all the great projects!! Loved your hop - thanks so much for the inspiration and the chances to win. This is going to be awesome! My first official blog hop! What an AMAZING blog hop. This was my first time to visit most of the pages and WOW the inspiration is incredible. I love this opportunity! THANK YOU! Lots of inspiration here and great products. Thanks for a chance to win. I have loved your products since the day I ordered your December Daily, can't wait to get my package that I ordered for my Project Life! love that book! Such great colors and design! So glad to have joined the blog hop! I'm so happy to have found more blogs of inspiration. Thank you for the giveaway. Happy Early Valentines Day! I Love Your work..and your store has some amazing goodies!! Off to facebook to find you! This journal looks so good. Thanks! Thanks for the awesome hop :) Loved all the fabulous inspiration along the way! Loved the blog hop. Thanks for all the inspo and the chance to win! Liked you on FB too! Thanks so much! 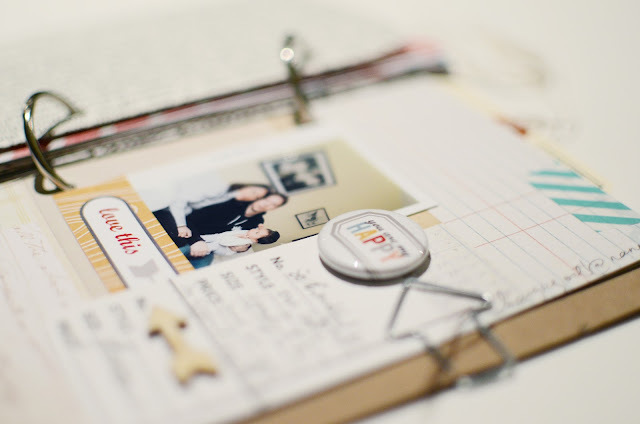 I love all the stamps and making your own PL cards- super cool. Thanks for the chance at wining some goodie. A great job you have already done. I’m really delighted to see your amazing work. Enormous blog you individuals have made there, I entirely appreciate the work.